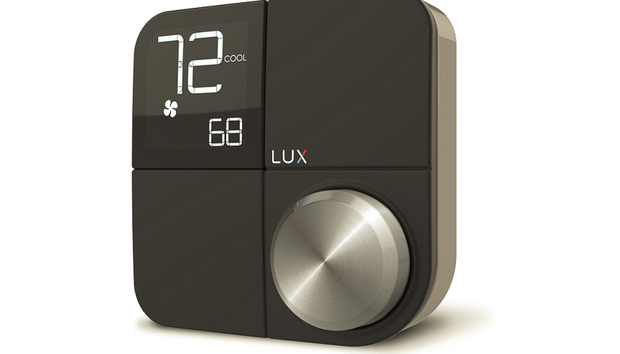 Lux has finally released a follow-up to its Lux Geo smart thermostat. The Kono is largely in line with the Geo’s basic sensibilities of delivering smart features and style in a lower-priced high-tech thermostat. Priced at $150, the Kono is an affordable way to get smart connectivity in your heating and cooling controls, but you won’t get much in the way of bells and whistles. One potential sticking point is pure aesthetics: The Kono’s industrial design could appear stylish and techno-hip, or tacky and plastic looking depending upon your taste. 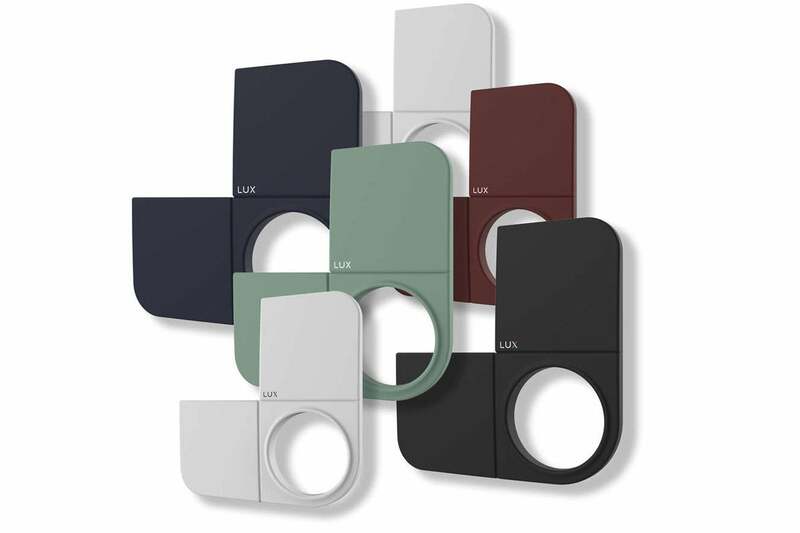 Lux has cleverly made it so you can purchase an array of colored faceplates for the unit and swap them out in a second to suit your room’s color scheme or general mood. There’s even a paintable faceplate if the available colors don’t work. These cost $10 to $15 each, depending on the color (you can choose from midnight black, deep blue, hibiscus red, sea green, true white, champagne gold, sea mist grey, sky blue, or driftwood). The Kono wiring block's leftmost socket is not labeled for use with conventional furnaces and heat pumps, which will complicate your installation if you're not careful. That blunder aside, my installation was incident free. The Kono is heavily reliant on its associated mobile app, so expect to download it ahead of time and, when prompted, connect to the Kono directly to tell it how to reach your Wi-Fi network. Lux is really focused on guiding the user through the process of setting up the Kono in a way that suggests it’s smarter than it is. LUX's app offers a creative way of informing you of the economic impact of your heating and cooling choices. The app asks you questions about your usage needs and schedule, including giving you simple default settings to select about comfortable temperatures and showing you the estimated savings or costs of the various choices. It’s just using national averages for these potential costs, but this is a creative way to show how much your temperature preferences could cost (or save) you. For those who like to just set and forget their thermostats, this type of scheduling process works fine. Tell it you want the temperature to be 68 or 72 during the day in the winter, every day, and it just sets a default schedule for that. But working out a custom, day-by-day schedule is a lot less user friendly, and if you decide you want to change the schedule, things get hairy. The app insists on just showing one day, with a sliding bar for adjusting the times when temperature changes kick in. Adjusting those times and the temperature is easy enough. The problem is there’s no actual way to create a weekly schedule from scratch or even to heavily modify one without deleting the current schedule and going through the whole schedule creation process again. Scheduling is one of a thermostat’s most basic functions, so this user interface is poorly designed. LUX offers six swappable faceplates for the Kono, including one you can paint yourself. You can only access basic functions from the unit itself, and there’s no provision for obtaining additional information, such as the current weather or humidity levels as some other models provide. Is the Lux Kono a good buy? The Lux Kono is reasonably priced and it supports both conventional furnaces, air-condition units, and heat pumps. It doesn’t really offer much over the original Lux Geo, aside from its physical redesign and HomeKit support. The only slightly more expensive Ecobee3 Lite delivers more bang for the buck—especially if you deploy its optional sensors in other rooms. 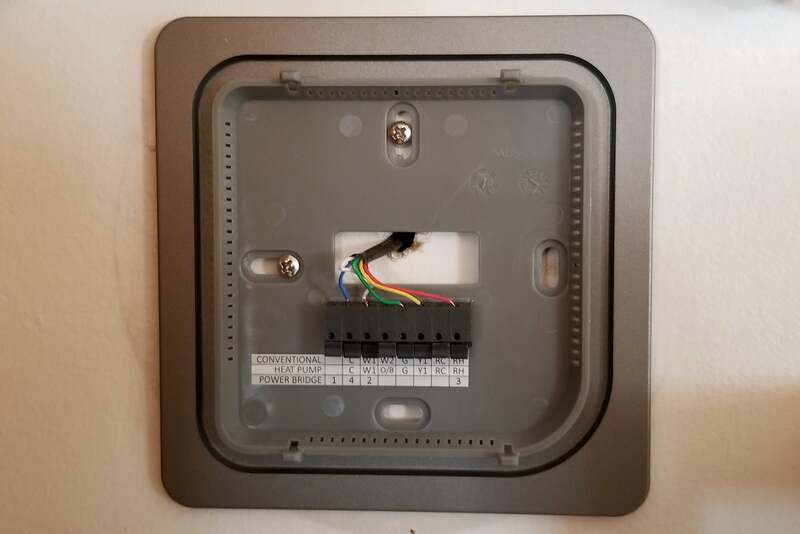 The Kono’s swappable face plate is a singular feature, but this is an otherwise unremarkable smart thermostat.